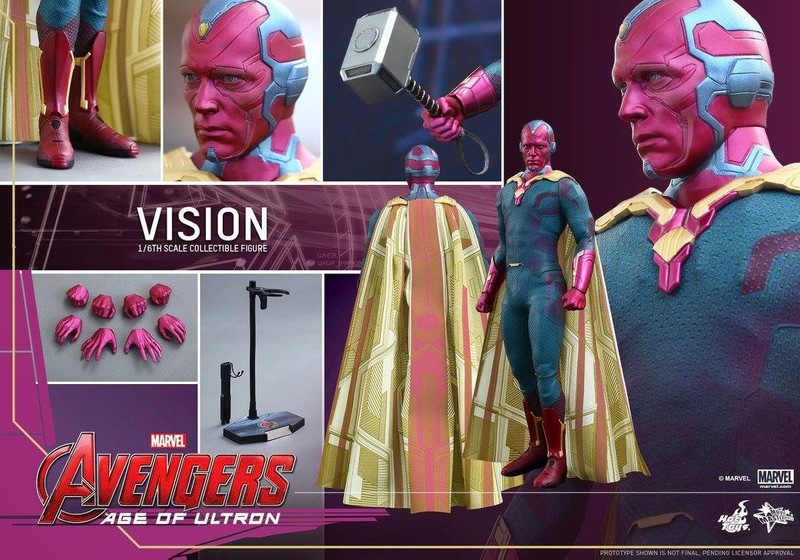 Hot Toys Vision from The Avengers 2 Age of Ultron Reveal! 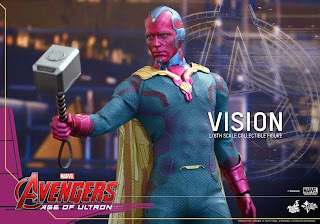 PreOrder available now through SideShow! 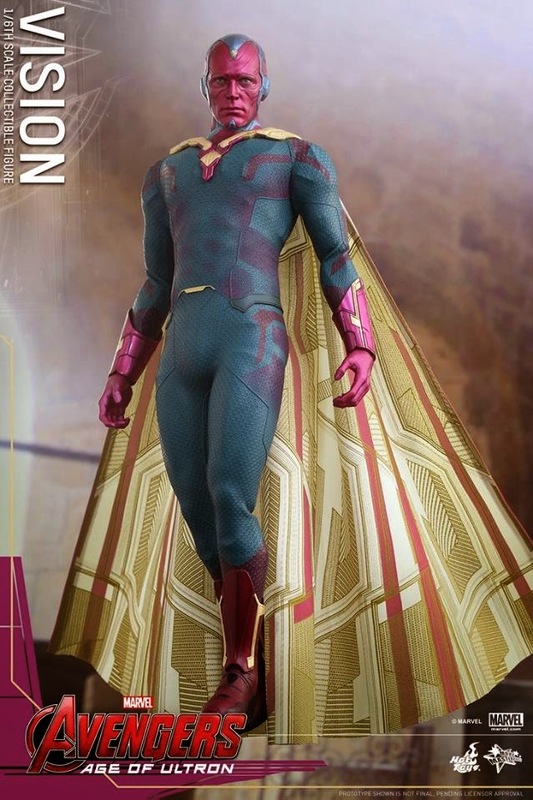 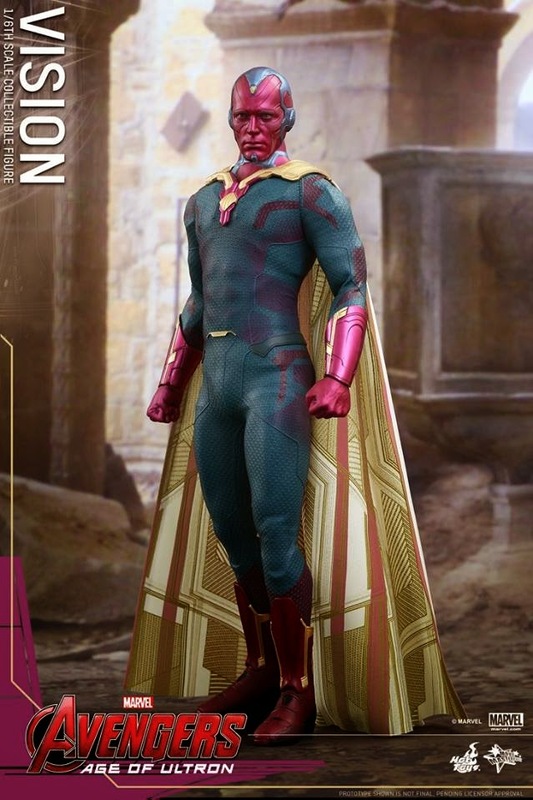 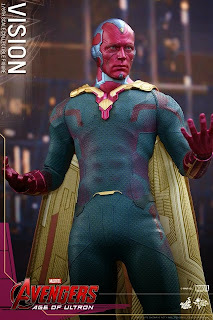 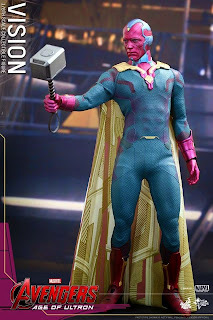 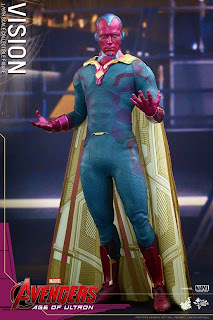 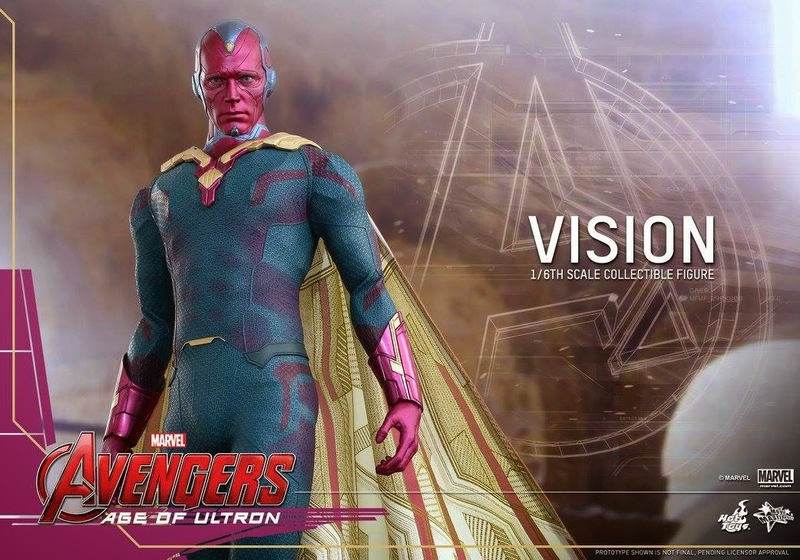 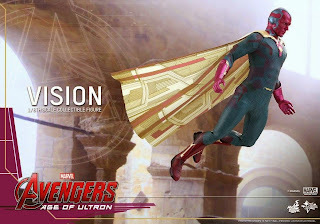 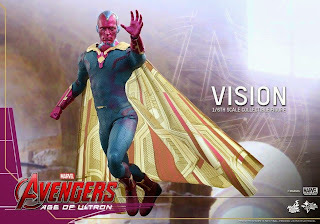 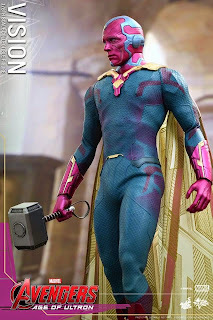 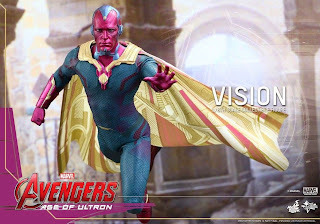 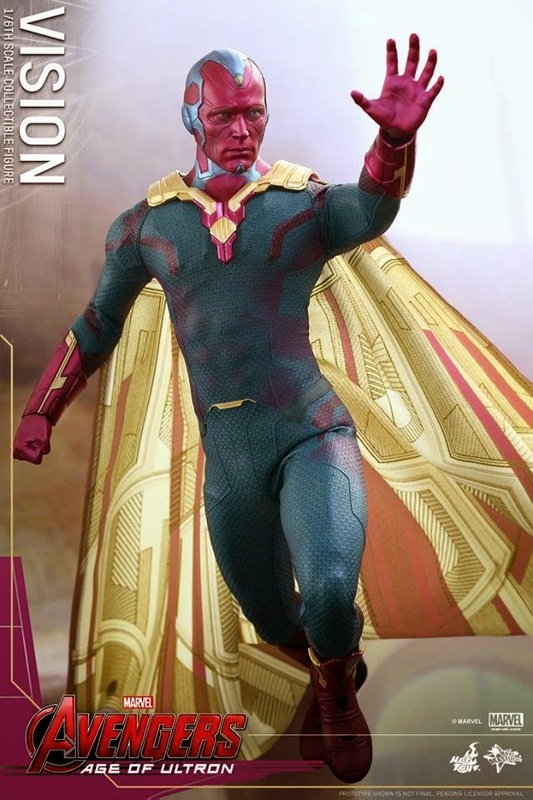 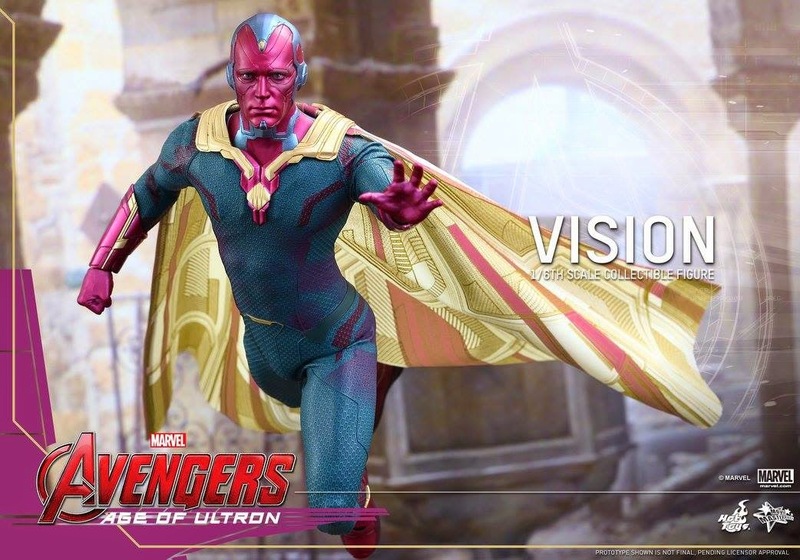 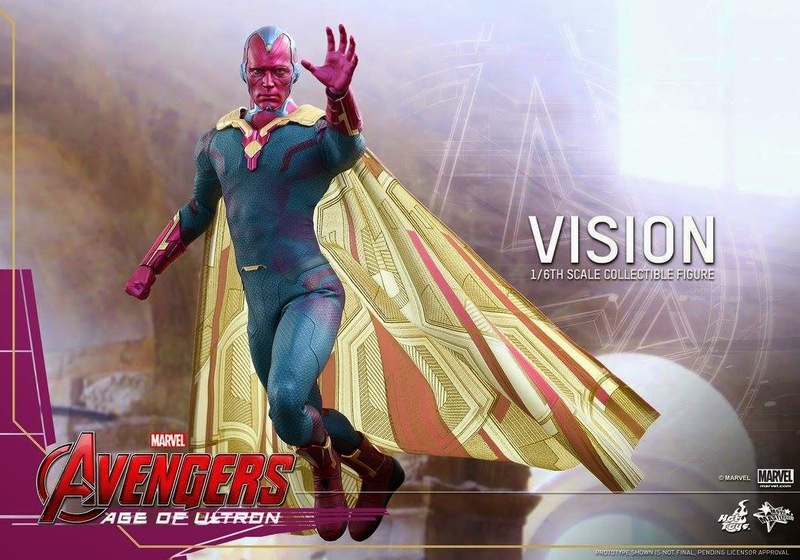 Hot Toys have finally revealed images of Vision from AOU! 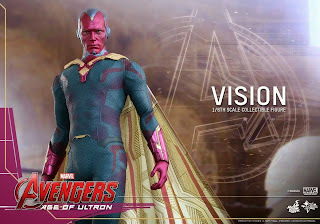 Check out description below from Hot Toys official FB page!